With an Inspire TravelCard we can offer package holidays from the most well-known and trusted travel providers in the UK and Europe. 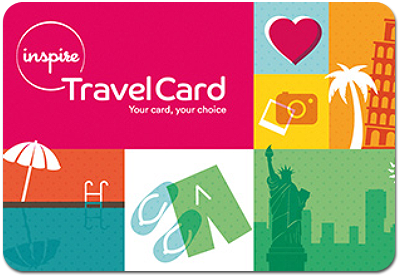 When you book a holiday using our Inspire TravelCard you are opening up a world of opportunity. Working with all the market leading brands, we use the best of over 350 suppliers around the world to expertly package bespoke holidays.